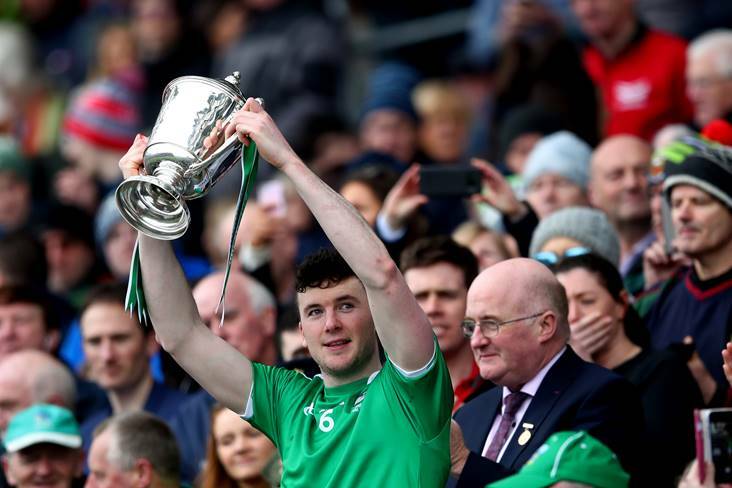 Limerick captain Declan Hannon lifts the Allianz HL Division 1 trophy. ©INPHO/James Crombie. 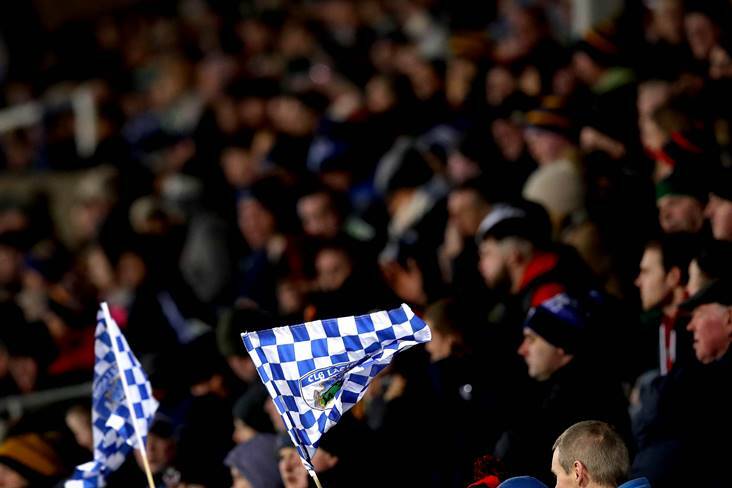 We rank the hurling teams - county by county. 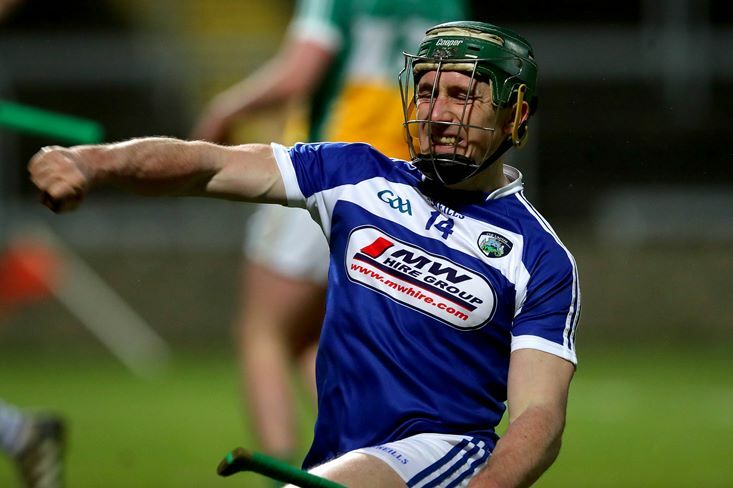 Selecting John Kiely’s fantastic side as the best hurling team in the land right now is something of a no-brainer. 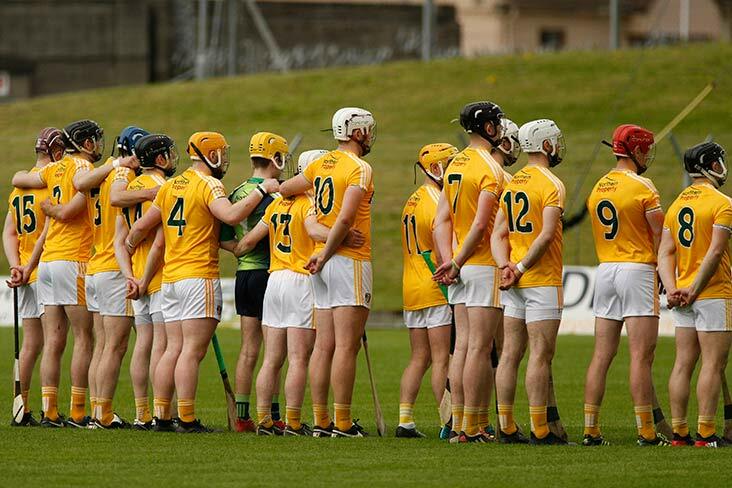 Having romped to a first All-Ireland in 45 years in August, the Shannonsiders kicked on during the Spring to add the national hurling league crown, losing only once. 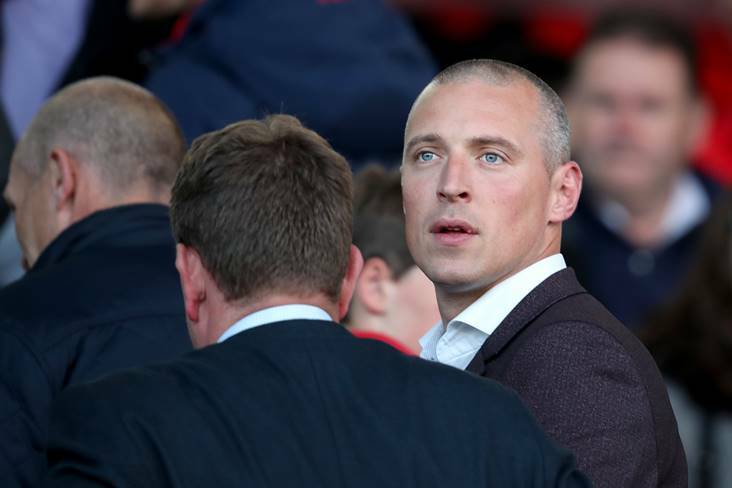 Clearly, the holders are the team to beat in the 2019 race for the Liam MacCarthy Cup. After exiting the championship at the end of the round-robin phase of the Munster SHC last summer, Na Deise were the surprise packets of the league, comfortably emerging from Division 1B before defeating Clare and Galway at the quarter-final and semi-final stages respectively. 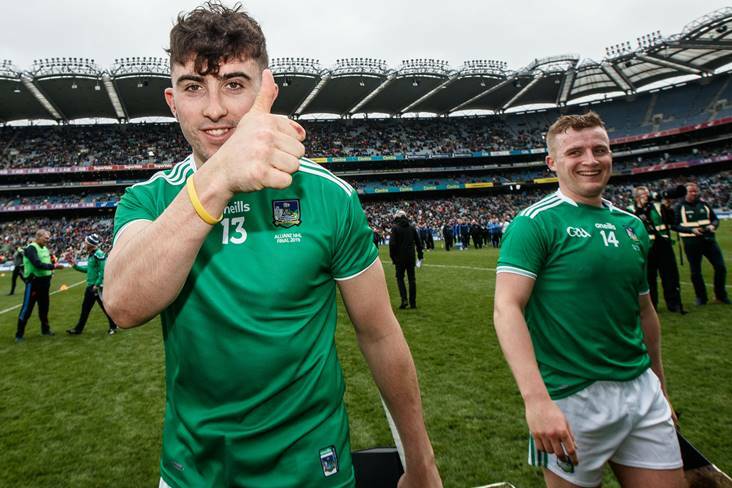 Limerick beat them in the final, but it was still an impressive start to the year for Padraic Fanning’s charges, who will benefit from playing their two home Munster matches in Walsh Park – against Clare on May 12th and Limerick on June 2nd. 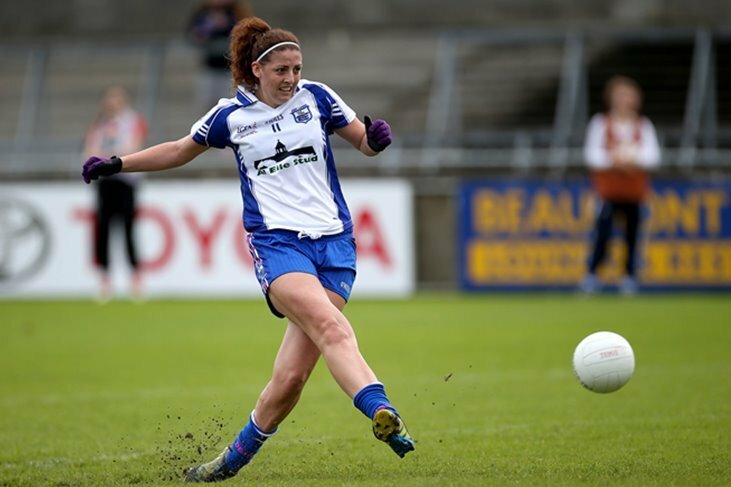 The beaten All-Ireland finalists were surprisingly held to a draw by Carlow during the league and also lost to Waterford in both the round-robin phase and their semi-final, after seeing off Wexford. The loss of Joe Canning to injury for much of the summer represents a massive blow to the Tribesmen, but it would still be difficult to discount them. The Munster champions had a league to forget, failing to reach the knockout phase as they lost to Kilkenny, Wexford and Tipperary. 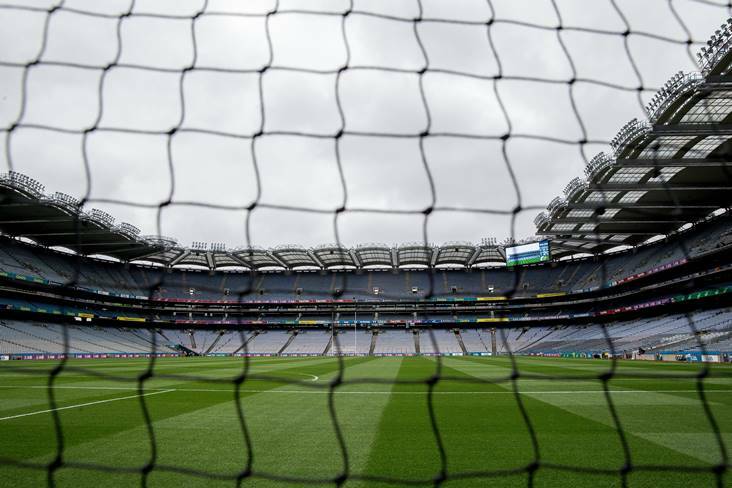 However, it’s worth remembering that they were the only team to get the better of Limerick – inflicting a stinging defeat on the All-Ireland champions at the Gaelic Grounds. They closed out their campaign with a meaningless victory over the Cats in a needless 1A play-off. Expect a big improvement when the season begins in earnest. 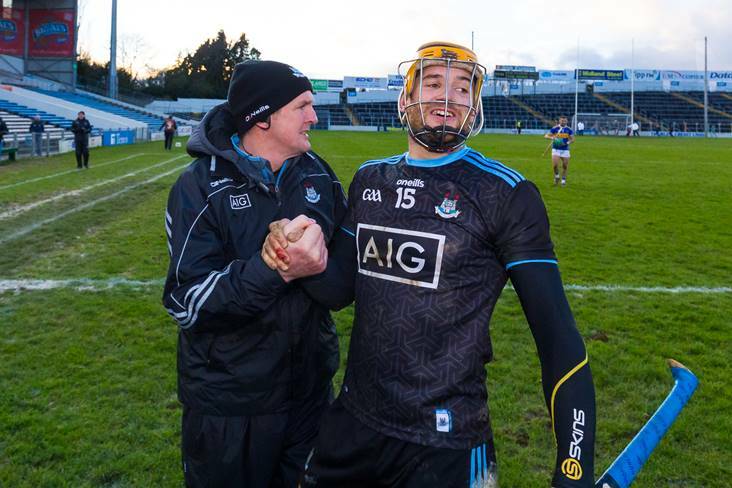 The Dubs were seriously unfortunate in last year’s Leinster SHC – losing to Kilkenny and Wexford by two points and to Galway by one – and have impressed in the Spring under new manager Mattie Kenny, beating Tipperary at the quarter-final stage before losing narrowly to double winners Limerick in the last four. 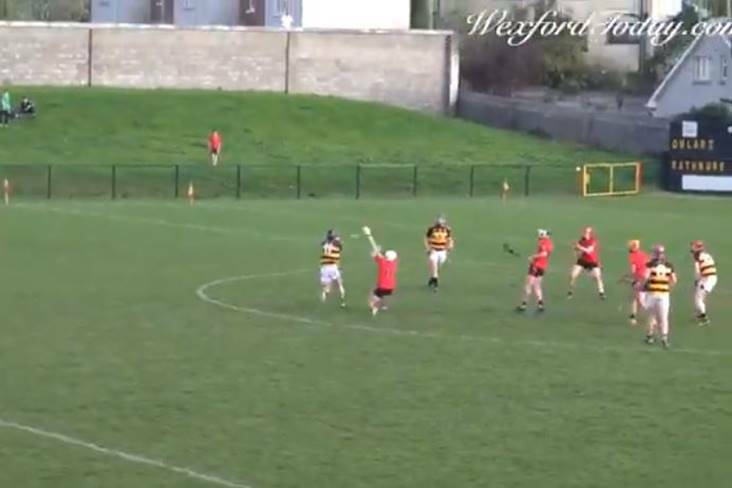 Their 1-26 to 4-15 victory over Waterford was nothing short of sensational. 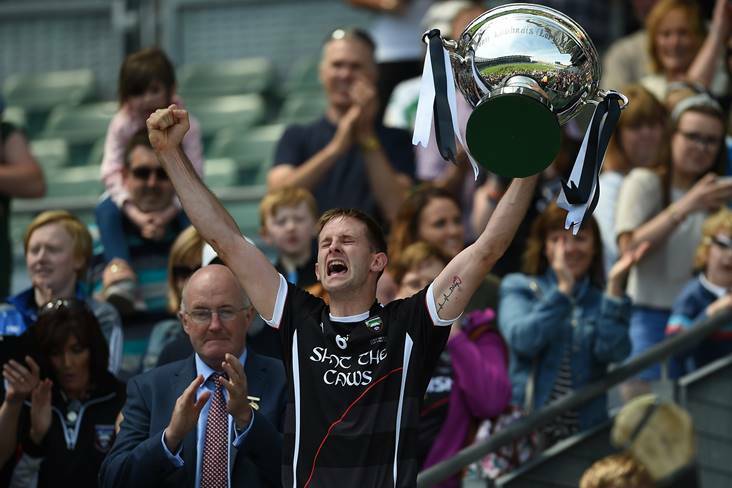 Pipped by Galway after a replay in an enthralling All-Ireland semi-final last summer, the Banner County recovered from a slow start in the league to reach the knockout stage, holding Limerick to draw at Ennis in Round Five. Alas, they failed to show up for their quarter-final against Waterford in mid-March and were resoundingly beaten. 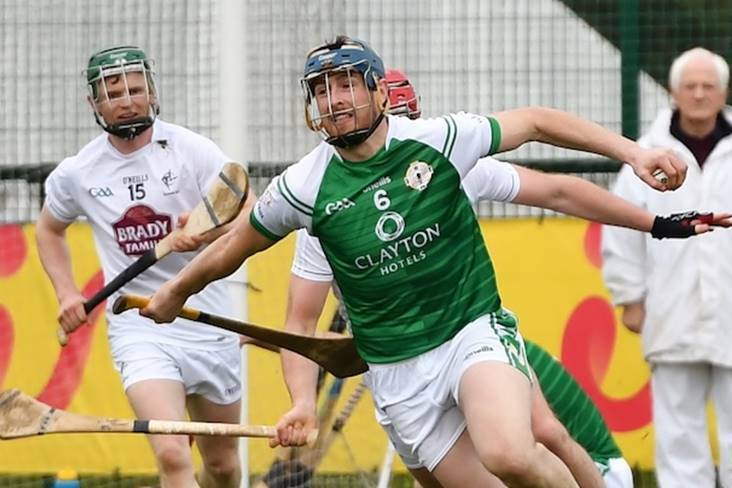 The Model County finished second to Limerick in Division 1A, inflicting defeats on traditional big guns Cork, Tipperary and Kilkenny but were found wanting when they crossed swords with Galway in the last eight. 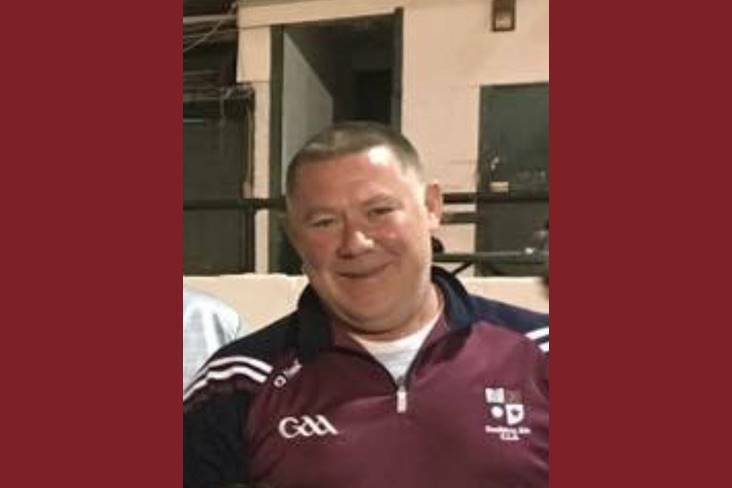 Brian Cody’s charges didn’t exactly get the rub of the green in the 2018 championship as they exited after playing Galway twice and then Limerick on successive weekends, and their league form was far from spectacular, although they had a decent win over Cork and edged out Tipperary in Thurles. Will of course be a different proposition come championship. 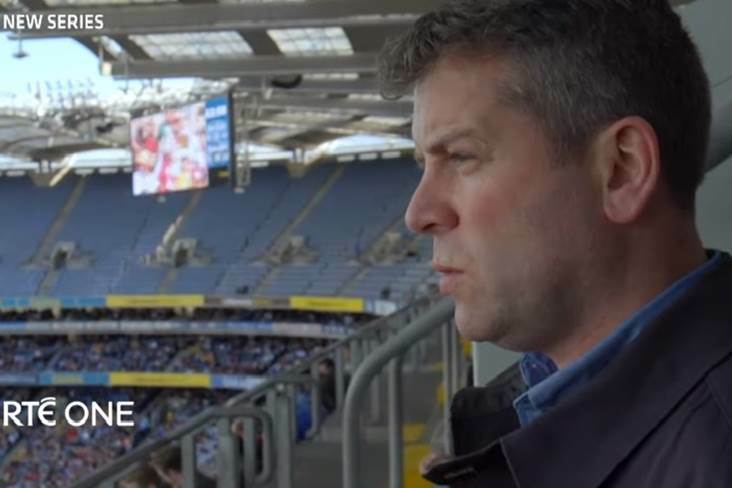 Tipp’s ranking as fifth favourites to win the Liam MacCarthy Cup probably gives a more accurate indication of where they are at, although Liam Sheedy clearly has work to do as they struggled to get into the knockout stage of the league, wherein they fell to Dublin. Failed to win a game in Munster last year. Can only improve. Preserved their top-flight status by beating Offaly and drawing with Carlow. 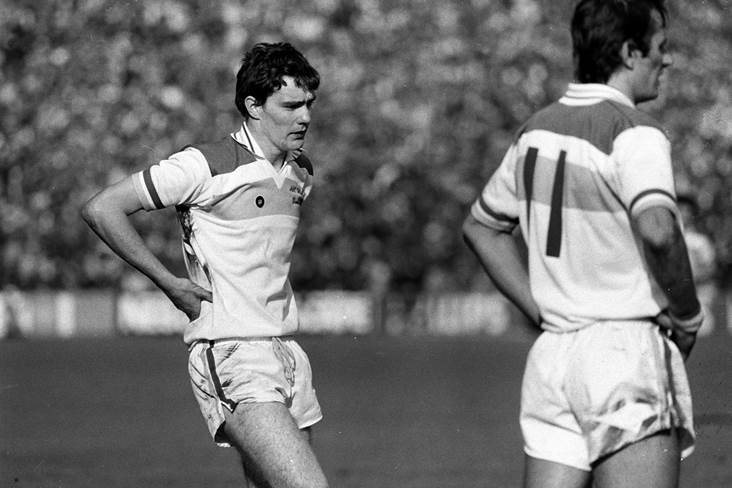 Also ran Dublin close but were well beaten by Limerick in the last eight. Retained their top-flight status with a play-off victory over Offaly and enjoyed a magnificent 0-20 apiece draw with Galway at Dr Cullen Park in early February, but are still a 1000-1 shot to win the All-Ireland. What a league run the Lake County put together! Westmeath topped Division 2A with a 100% record and then got the better of Kerry in the Division Two final. A team on the up. A two-point defeat to Westmeath cost the Kingdom a place in Division One. They acquitted themselves very well in Division 2A. The Faithful County slumped into the second tier when losing a relegation play-off to Carlow, having earlier beaten the Barrowsiders to record their only win of the Spring. Things can only get better, surely. Finished third in Division 2A, with three wins from five outings. Drew with Mayo in the first round of the league and were better than the westerners in the remainder of their games, coming close against both Antrim and Westmeath. Should win the Christy Ring Cup. Topped Division 2B, edging out Derry in the final. Runners-up in Division 2B and will fancy their chances in the Christy Ring Cup. 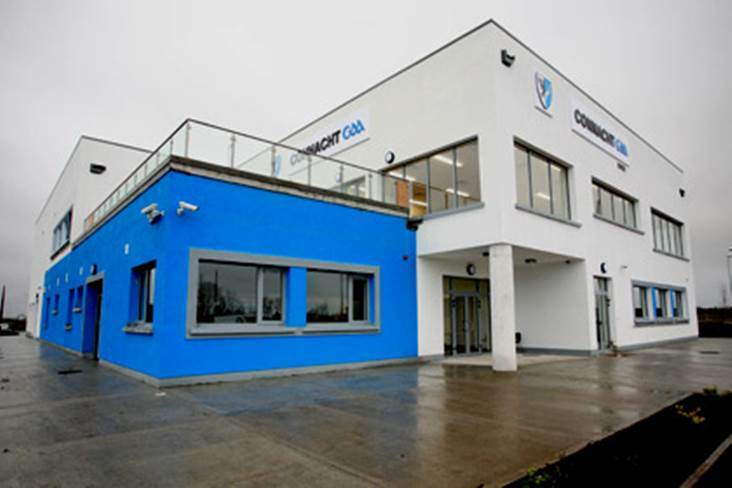 Capable of challenging for the Christy Ring Cup. Finished third in Division 2B, pushing both Wicklow and Derry all the way and beating Down. The Ardsmen were the only team to beat Wicklow in the league and can kick on if they rediscover that form. The Rossies finished top of Division 3A and secured promotion by beating Armagh in the final. Had a poor league but got the better of London in a Division 2A relegation play-off and could be punching below their weight in the Nicky Rackard Cup this summer. Pipped Tyrone to a place in the Division Three final. Will be one of the favourites in the Nicky Rackard Cup. 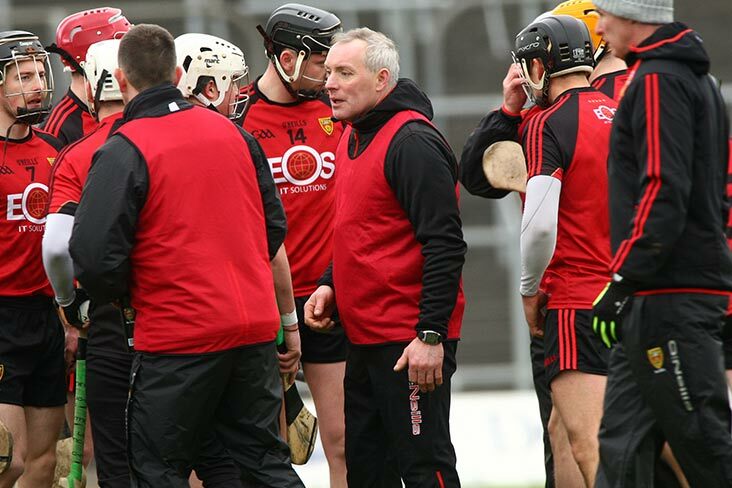 Won three of their five games in the national hurling league, including a superb victory over Armagh in the last round. 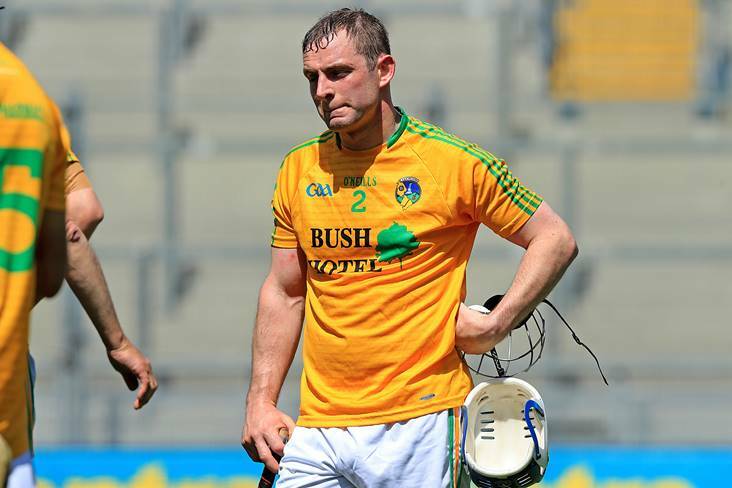 A league campaign that failed to produce a single victory and culminated in relegation to Division 2B doesn’t augur well for the Exiles’ Christy Ring Cup aspirations. Got the wooden spoon in Division 2B but managed to battle past Donegal in a play-off to secure their status. 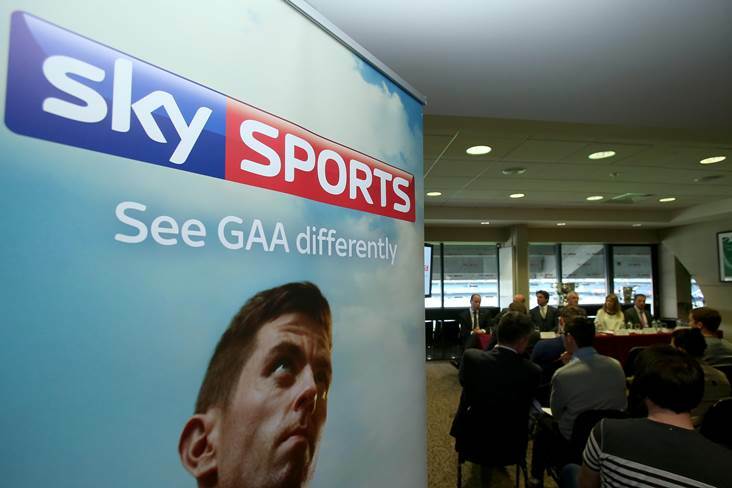 Will fancy themselves in the Nicky Rackard Cup. Had a very poor league, finishing above only Warwickshire in Division 2B before losing to the Exiles in a relegation play-off. Victory over Tyrone was the high point of the Farney County’s league campaign. One more point would have seen them into the 3A final. Claimed the Division 3B crown with a thrilling victory over Sligo in the final after extra time. Came through the round-robin series of the league with a perfect record, topping Division 3B but lost to Longford in a dramatic final. Lancashire were the only team beaten by the Wee County in this year’s league. A lot of work to be done if they are to collect that elusive Rackard Cup. Beat Roscommon in the last round of the league, but only because the Rossies had already reached the final. Relegated. 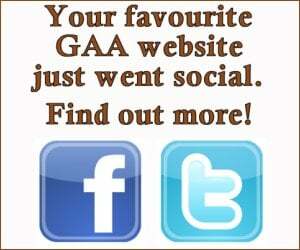 Pushed Sligo all the way in their league opener and finished strongly with routine victories over Leitrim and Cavan. A one-point victory over Leitrim in the first round of the league in January kept the Breffni boys off the foot of the Division 3B table. Finished bottom of the national hurling league, without a single point, but produced good displays against both Sligo and Longford.